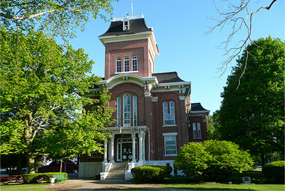 The Watseka Area Chamber of Commerce always welcomes new members. If you are interested in becoming a member please contact Amanda at the Chamber office at 815-432-2416 or we are located at 110 S. Third Street, in Watseka. 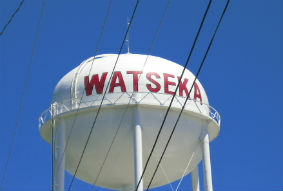 The Watseka Area Chamber of Commerce was established in 1945 with the vision of creating a prosperous community. Through your personal service and financial support, we can successfully protect and advance local businesses and organizations. 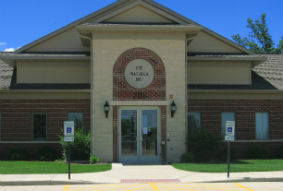 To promote the economic, civic and social well-being of the people in the Watseka area, and conduct activities for the direct or indirect benefit of its members and the larger community.